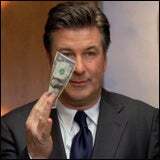 My Reasons Why I Wish Jack Donaghy Was a Real Person | The Hypercapitalist | Money is all. 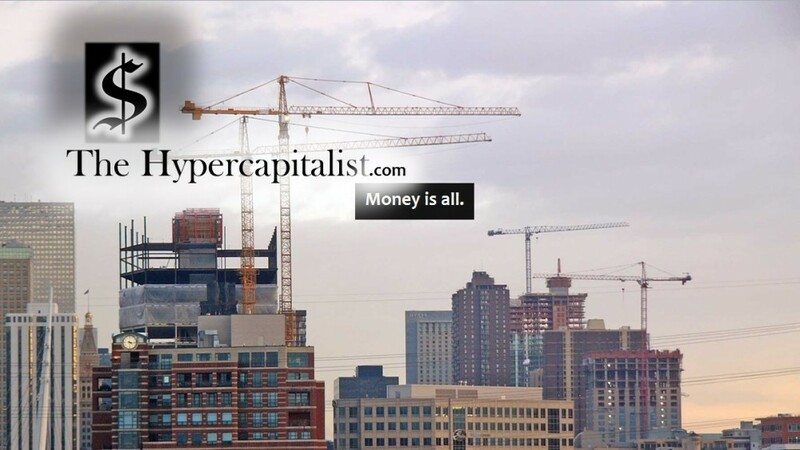 This entry was posted in Just For Fun and tagged 30 rock, comedy, investing, money, tv by The Hypercapitalist. Bookmark the permalink.